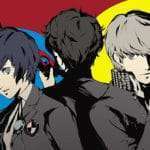 Dengeki PlayStation has published some of the results from a recent Persona 5 questionnaire, asking a for public opinions regarding various aspects of the game based on pre-release media. 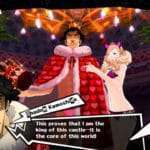 These results rank the eight personas of the main characters in Persona 5. 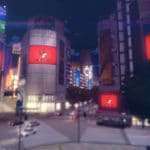 The full questionnaire results will be published in Persona Magazine P5 Special 2016, releasing on September 8, 2016. 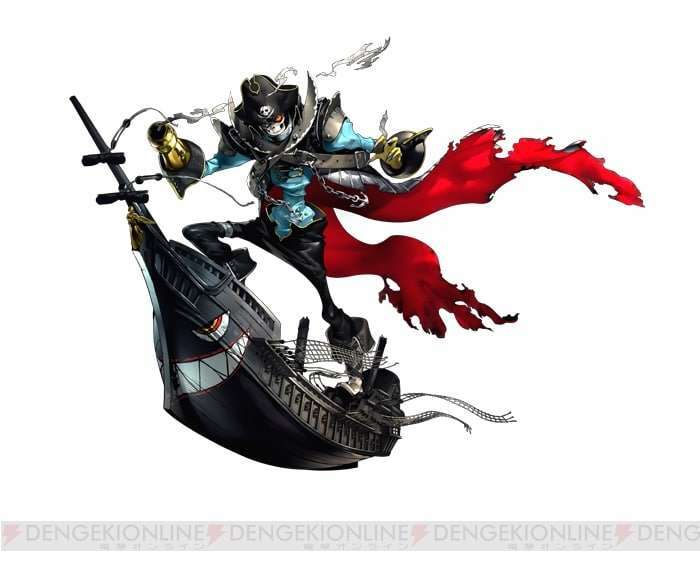 Commentators thought that Captain Kidd looks cool, and are looking forward to seeing what he evolves into. It was noted that pirates stand out as being violent. 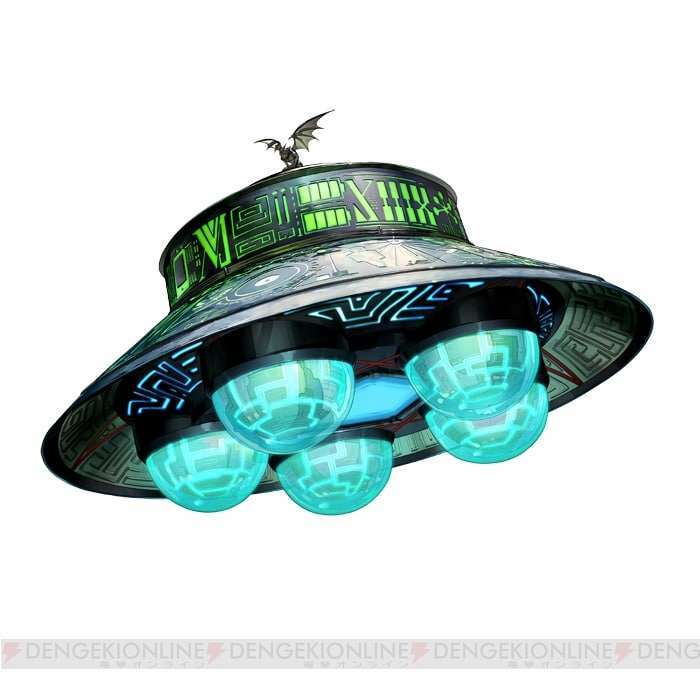 Respondents found the UFO design interesting. Many people stated that they were fascinated by it’s unique shape. Necronomicon is also unique due to being a magical tome, rather than a God or Demon. 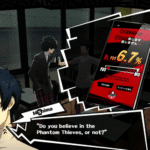 The two 5th place personas were tied in votes. 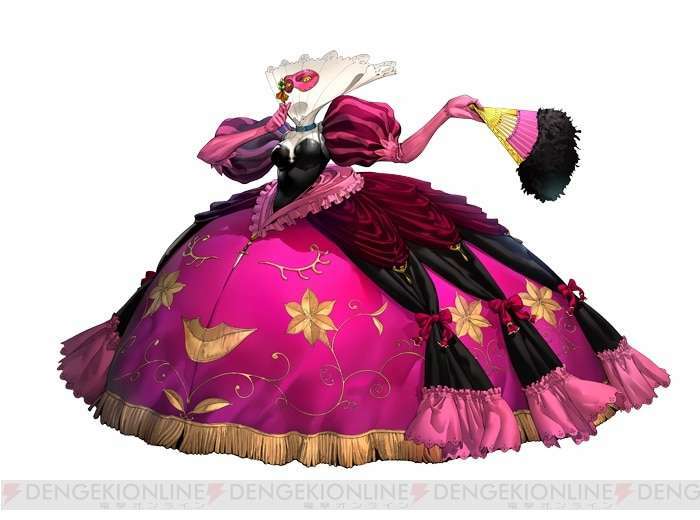 One respondent commented that Milady seems cute, especially when weapons such as guns come out from under her dress. The firearms under her dress was one of the more common voting reasons. 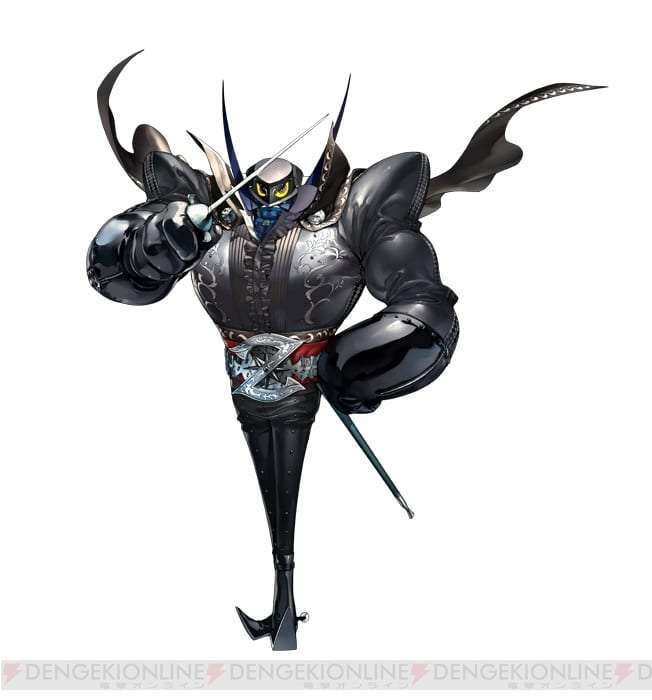 Zorro was picked by one person due to his initial appearance in a previous PV where he preforms Zorro’s signature Z motion with his rapier. 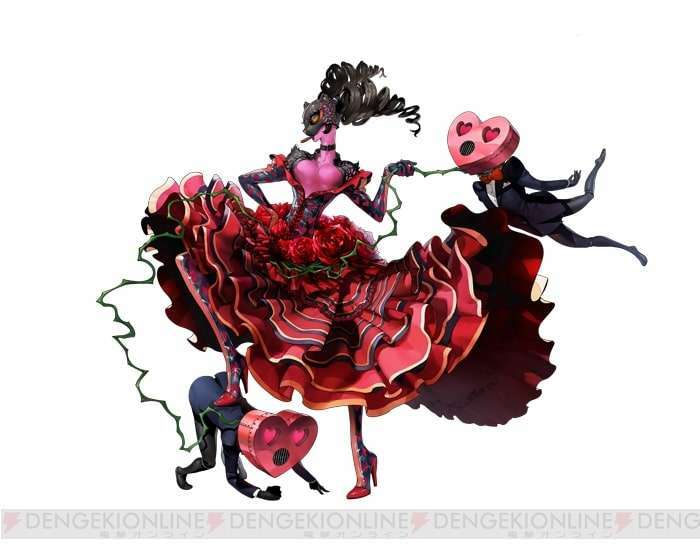 Carmen was ranked 4th due to the strength, femininity, coolness and sexiness that her design evoked. One respondent complemented her costume design, and another liked the leopard mask. 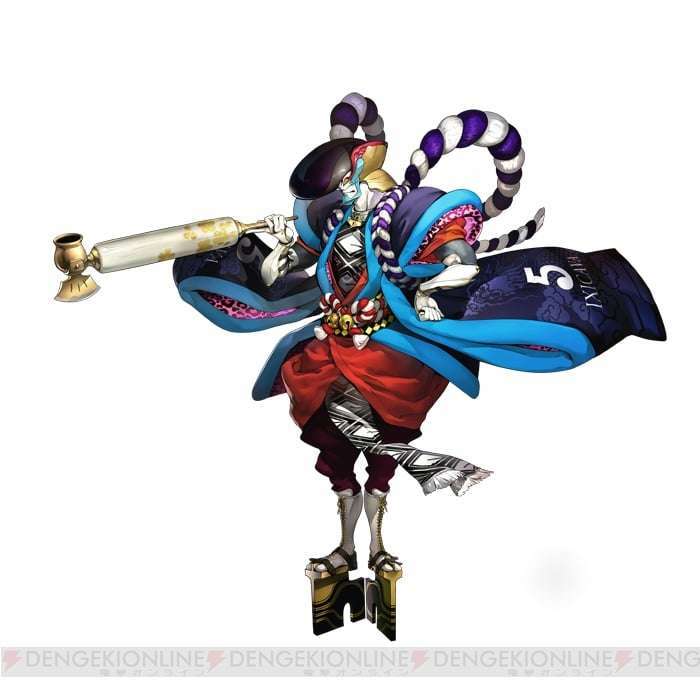 Goemon ranked third due to his popular design, and popularity of the figure in Japan. 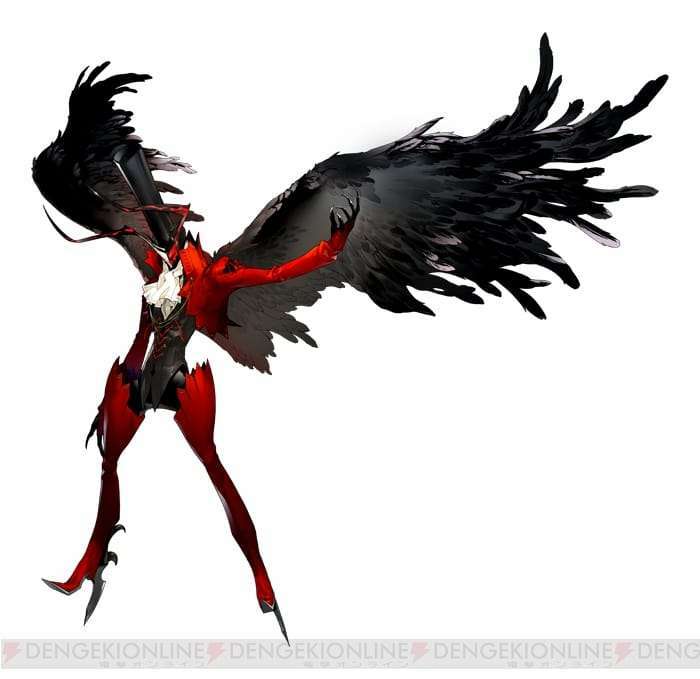 Johanna stood out due to the novelty of being a bike, since no persona in the series has taken this form before. 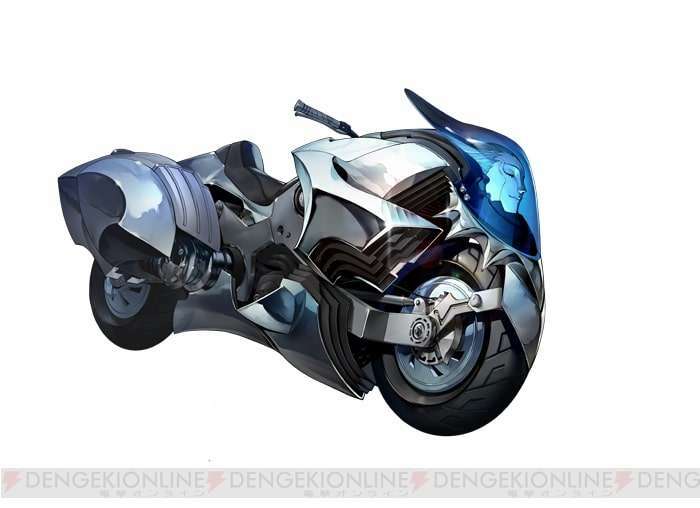 Many were also fascinated with the idea of wiping out the enemy as a rider, citing the term “Jinba ittai” meaning “person and horse as one body,” and referring to the unity between the horse and the rider. This was originally used in the context of mounted archery, but it’s also used to describe a driver’s connection to a car. 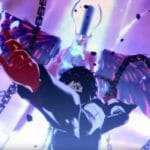 Many respondents were very impressed with Arséne’s design, finding it to be the strongest, coolest and most stylish design of the personas. Arséne had more than double the votes of any other Persona. 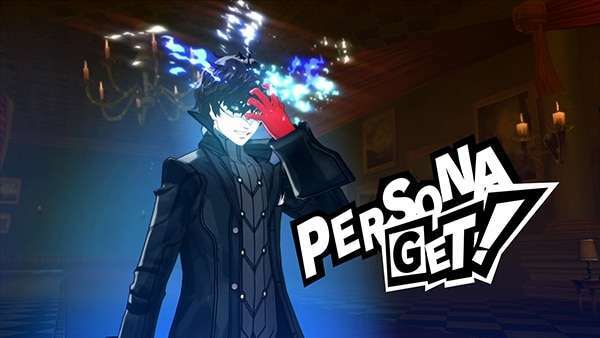 “Not yet decided” had the second highest number of votes, since people want to play the game to see each persona in action.